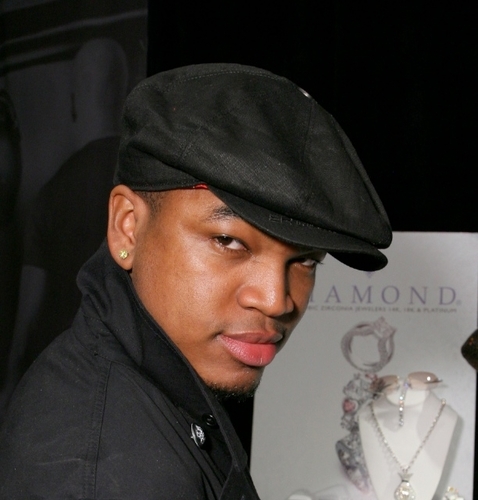 R&B artist Neyo visited us at Ziamond Cubic Zirconia CZ Gold and Platinum Jewelers. Many singers and artists rely on Ziamond Cubic Zirconia CZ Jewelers for all their fine jewelry needs. Ziamond features an extensive collection of the finest hand cut and hand polished cubic zirconia cz set in the same mountings used to set real diamond jewelry. The Ziamond Cubic Zirconia CZ Earring Collection features a variety of cubic zirconia shapes and sizes for any event or occasion. All Ziamond cubic zirconia cz jewelry is set in 14k gold, 18k gold or platinum.